Here's another in the series of guest posts that I have on this blog. 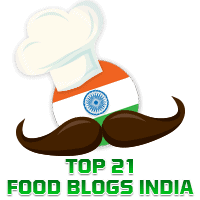 This one comes from my friend, Shyamala Kini, who runs "Konkani Amchi Food", one of the most successful Foodie Groups on Facebook. 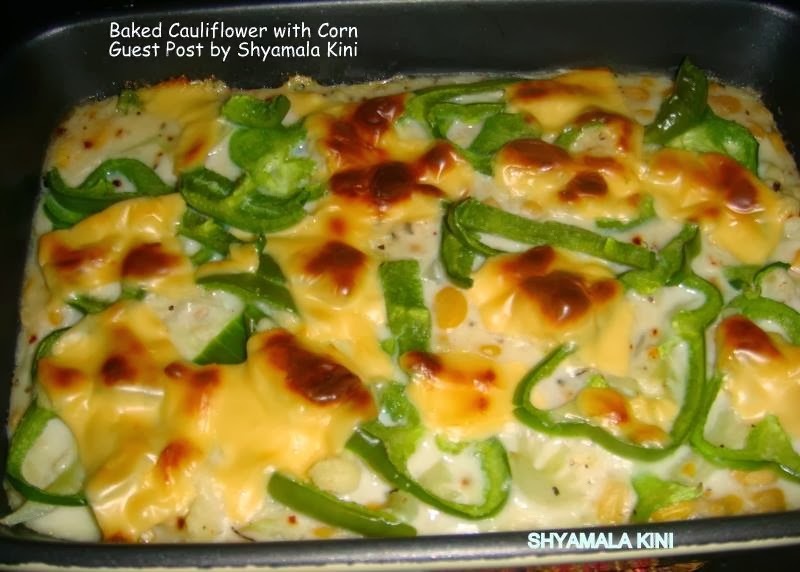 Today, Shyamala shares with us her recipe for the delicious Baked Cauliflower with Corn. Try it out for yourself . You will agree this is indeed her signature dish. Thanks so much, Shyamala. For making the white sauce: take the maida and roast it in butter for about 3-4 minutes and allow it to cool. Next add one glass of milk and keep stirring. Add 1 spoon of butter and 1 spoon of cream, then add salt to taste.